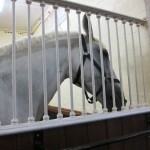 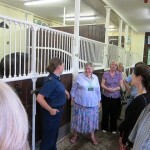 London PA Network had the privilege of a private visit to The Metropolitan Police Stables at Hyde Park, coupled with a talk from Chief Superintendent Simon Ovens on the criminal use of treacle. 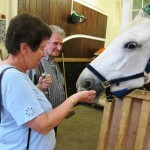 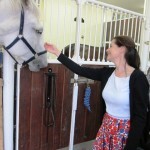 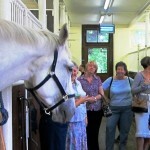 During the visit members were popular with the horses who enjoyed many carrots! 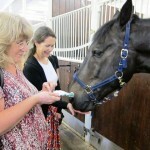 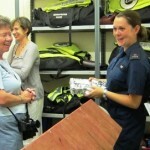 This is just one of many of the unique events we hold that are not publicly available.